Nashik District Maratha Vidya Prasarak Samaj was established in year 1914 and is marching towards its centenary year come 2014. Inspired and Influenced by the work of Mahatma Jyotiba Phule, Savitribai Phule, Rajshree Chhatrapati Shahu Maharaj with the motto of "BAHUJAN HITAAY BAHUJAN SUKHAAY". Spreading knowledge and building a progressively cultured society, this institute has spread education to the poorest of poor into the interiors of all villages of Nasik district. MVP Samaj was established in the year 1914. 1,66,996 student in various branches. We have Post graduate courses in 14 subjects. This institute has spread education to the poorest of poor into the interiors of all villages of Nasik district. Welcome to the M.V.P. 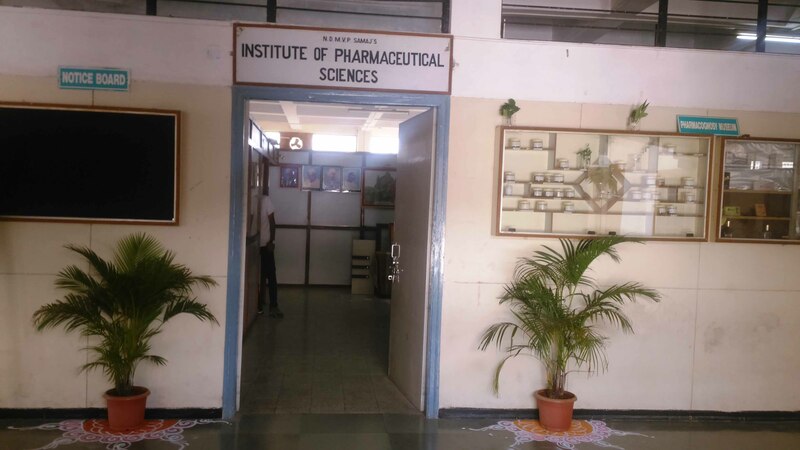 Samaj’s Institute of Pharmaceutical Sciences, Adgaon Nashik. ( Maharashtra) which has been started a vision & mission to achieve global academic excellence in Pharmaceutical education. Nashik is one of the most important city of Maharashtra. Nashik in Maharashtra is situated at a distance of 200 km from Mumbai as well as Pune. The city has become the center of attraction because of its beautiful surroundings and cool and pleasant climate. Nashik has personality of its own due to its mythological, historical social and active on the industrial political, social & cultural fronts, has influence the lives of many a great personalities. Institute of Pharmaceutical sciences has a long and proud history of providing quality education. Started in June 1997, our college has shown phenomenal growth in academics, co- curricular and extra-curricular activities. This includes excellent library and instrumentation facilities. 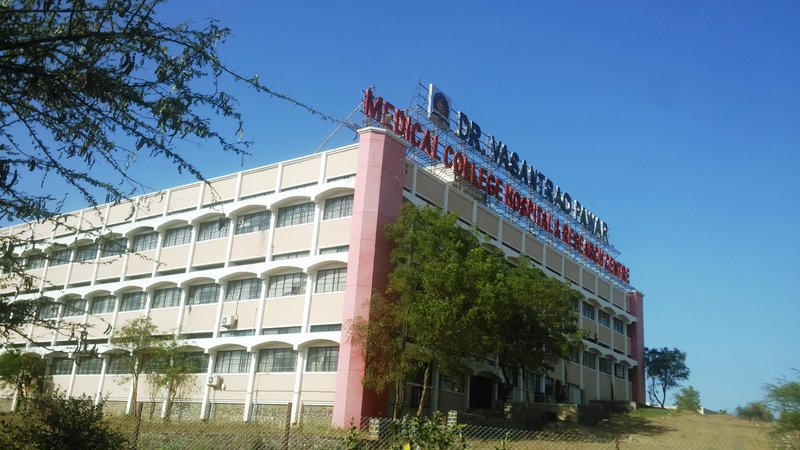 These facilities coupled with dedicated and skilled staff who added feathers in the cap of our college.The moral and professional values are of prime importance at our college that definitely helps in the overall development of our students.Thus, our sincere efforts are always to give the best to our students,so that we can expect the best from them.